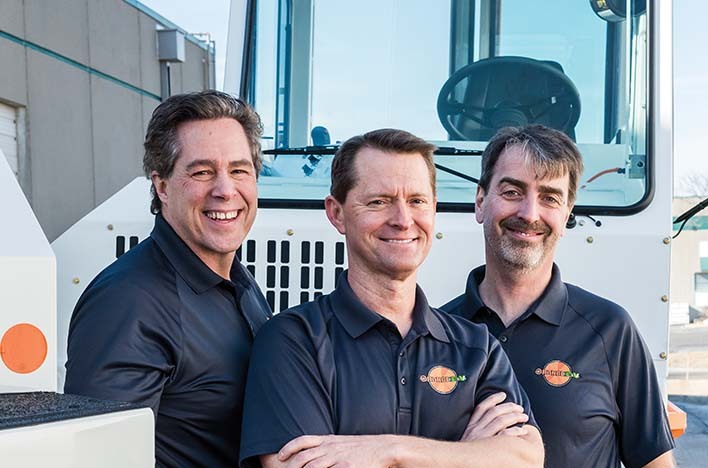 Orange EV is the featured cover story “Trucking Ahead” in the March 2018 issue of Thinking Bigger Business. One key component to Orange EV’s success: Building customer relationships with integrity. Orange EV was the first – and is still the only – manufacturer offering 100% electric Class 8 vehicles that have been commercially deployed and re-ordered into container handling operations. 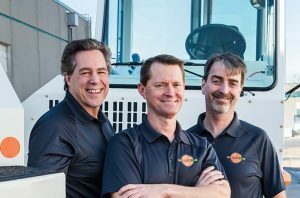 “Orange EV drives the market for heavy-duty electric vehicles.